Desktop stands for visually affluent, lightening quick & responsive software. At Shiftu Technology, we foster top-notch practices in desktop application development to always give that extra mileage to your business. Meeting end-use experience – Our high-quality desktop applications are faster and more influential than their web counterparts. Safety – With established understanding in information security, we place a higher value on multilayer defense of our offline applications. You don’t need to clarify us the ABC of the industry your product or service is aimed at. With heavy experience in banking, healthcare, media, telecommunications, retail and manufacturing, we merge together profound industry awareness and technical proficiency. Call us now! We’re ready to be your helping hand. Offer pure platform native experience with a short development cycle, therefore, shorter time-to-market. Unlock complete access to local hardware & resources. Graphics & video processing apps, including integrated software. 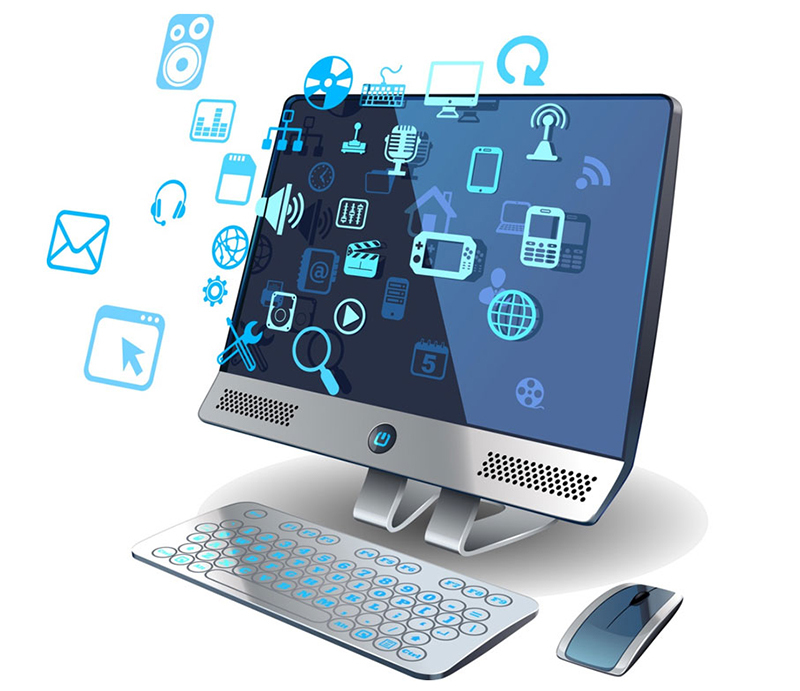 Communication tools such as the desktop Edison of the renowned VoIP app Viber. Information search & management tools such as Video Download Manager. Internet browsers such as the Privacy Browser and the substitute browsers for music aficionados.